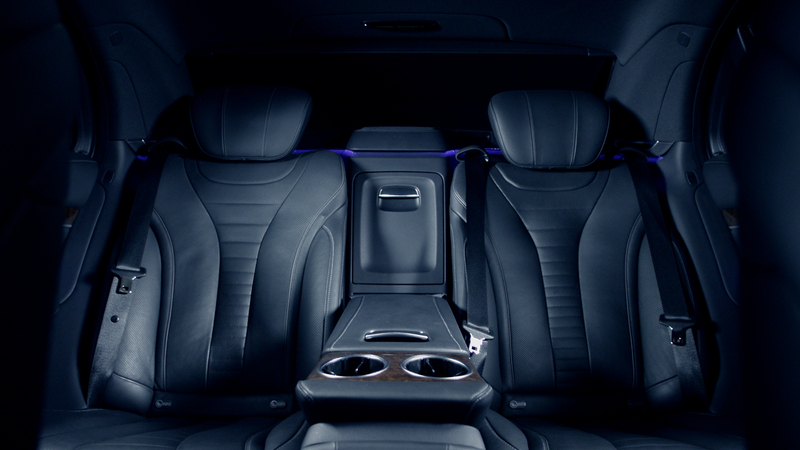 Enjoy the first class S-class ambiance during rides. For the best possible seating comfort, the seats can be individually adjusted to their stature via various air chambers for the lumbar and shoulder area. The entertainment systems with high-resolution displays and 3d sound systems provide the best entertainment. Take a seat in the comfortable seats and enjoy a generous room offer. The scope of the lighting design as well as innovative comfort and entertainment functions ensure relaxed travel enjoyment at the highest level. The positioning of the loudspeakers guarantees you the highest sound enjoyment at any time. 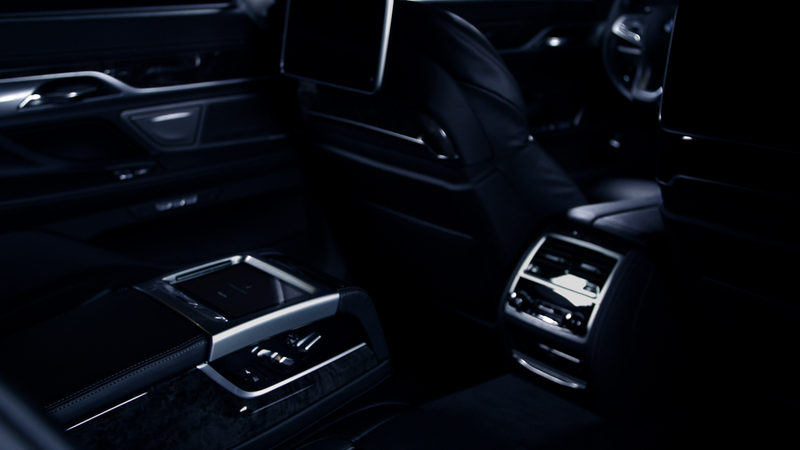 Enjoy excellent comfort in the luxury segment by driving in the Audi A8. The outstanding comfort for you with electrically folding footrest or the rear seat entertainment, which is perfectly integrated into the vehicle. 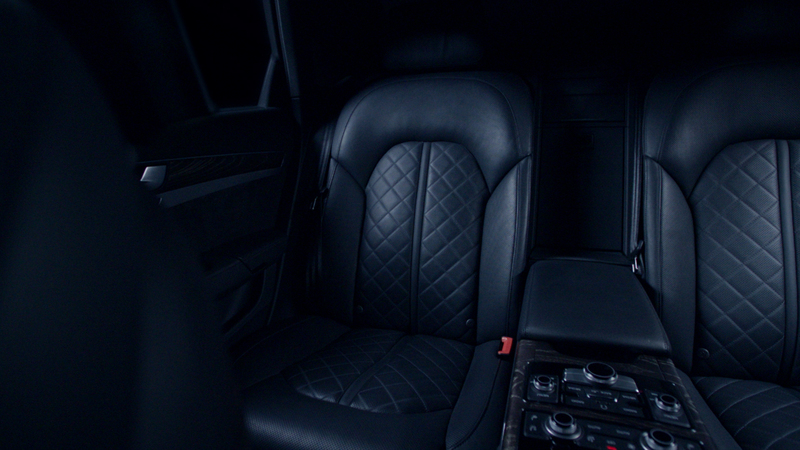 Relaxed and ergonomic seat settings with memory function allow a very comfortable ride.